Want to learn more about the Ethiopian supply chain and farming? This event brings together roasters, retailers, producers and local coffee scientists. Learn from experts on the latest trends on how specialty coffee is produced, processed and traded in Ethiopia. The 5-day event is organized with a mix of lectures, cuppings, field trips, panel discussions, and practical activities. 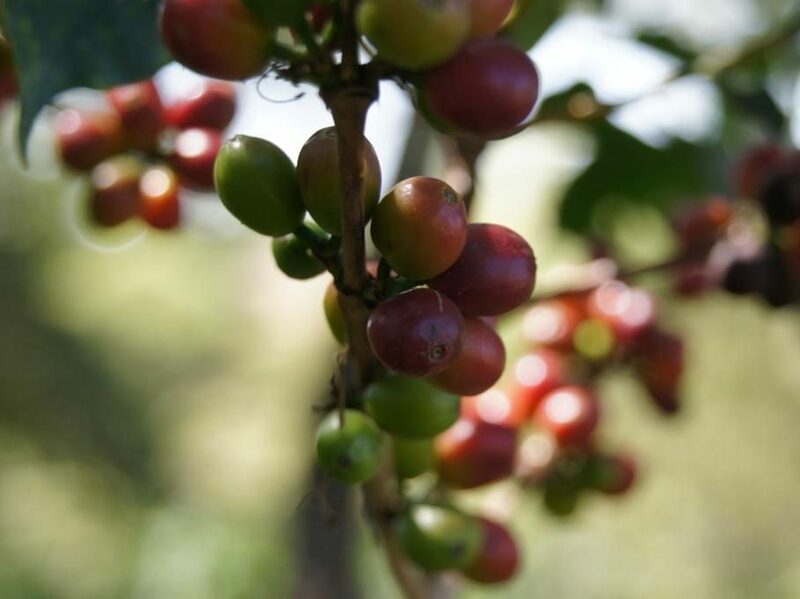 Topics such as cultivars coffee processing and production, economics at producer level and sustainability will be covered… with a focus on the Ethiopian context. We believe a smart and creative way to foster our industry and community is through experiences and education about sustainable quality production and supply chain. That’s why we have created a space to talk, cup and discuss to raise awareness of our actions and the impact we make as actors in this industry. And what better way is there than to experience this together with producers and experts in origin. 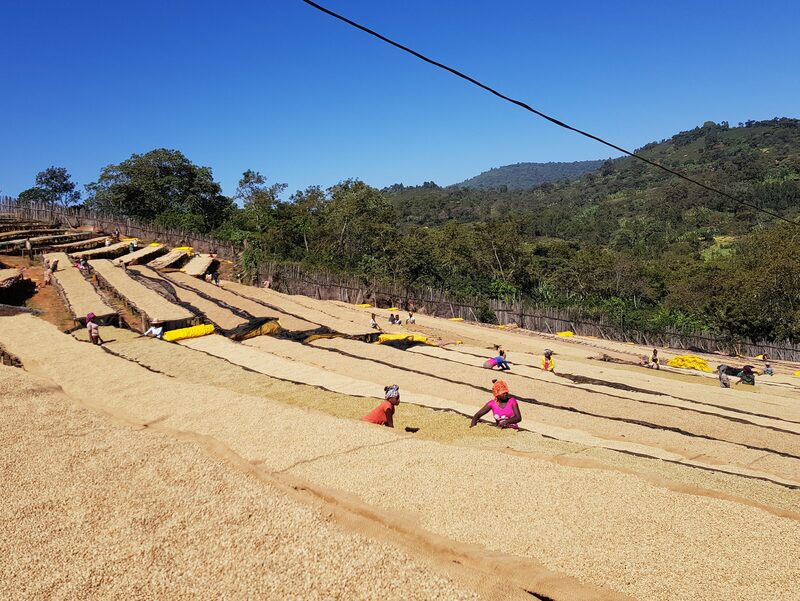 The event will take place at the end of the long dry season (Bega), a very interesting time to be visiting because harvesting and processing is taking place. Ethiopia is the birthplace of coffee. Arabica has been growing here wild for thousands of years and been used in food and beverages for almost as long. Guji is one of the zones of the Oromia Region of Ethiopia. 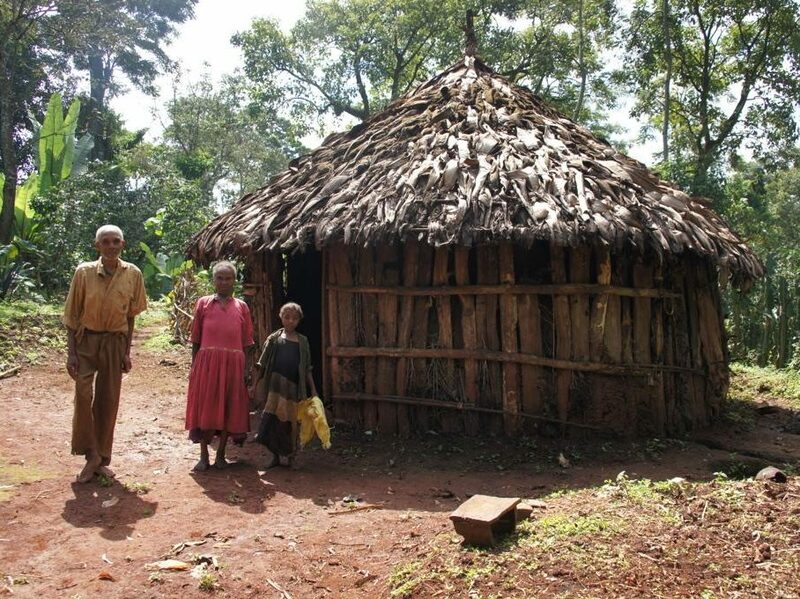 Guji is named after a tribe of the Oromo people, and the main language spoken is Oromiffa. It borders famous coffee regions Sidamo and Yirgacheffe. According to Aaron P. Davies, “Guji coffee is generally not well known but is quickly gaining a reputation for delicious, high-quality coffees (washed and natural), with notes of sweet citrus, floral, tea, rose and various fruits, but especially vibrant, juicy blueberry”. Read more about Nordic Approach’s work in Ethiopia. 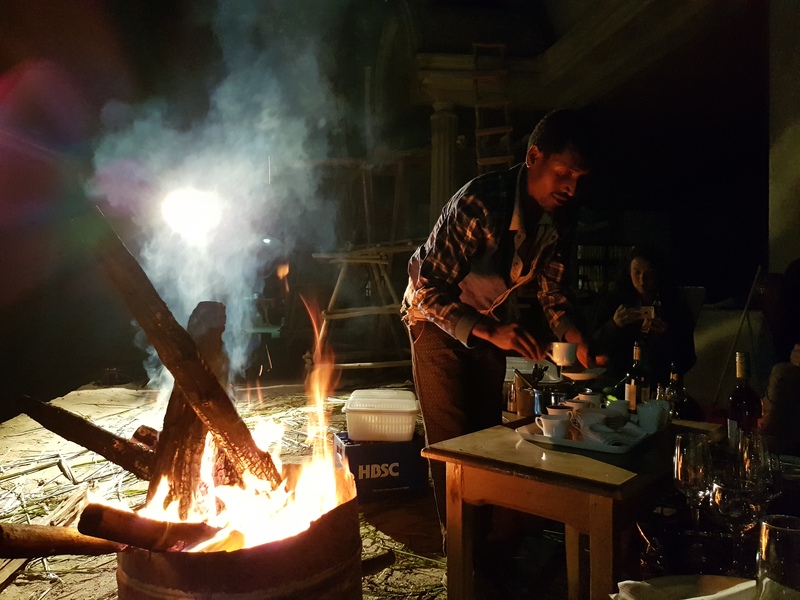 the standard you are used to for international hotels), and we are exploring camping opportunities in Guji (we’ll provide all the camping gear). Food: Local fresh food. Please let us know through email if you have any allergies ahead of time. Weather in January: warm days, cold nights. January can be sunny and super nice, but remember Addis is over 2200 masl, so it gets cold in the nights. It can rain, so a light raincoat is clever. Bring good shoes for walking, that can survive dust, mud, and a trip to the dry cleaners. Vaccine: check if you require to get any vaccine when traveling to Ethiopia, like yellow fever vaccine.